How exciting! 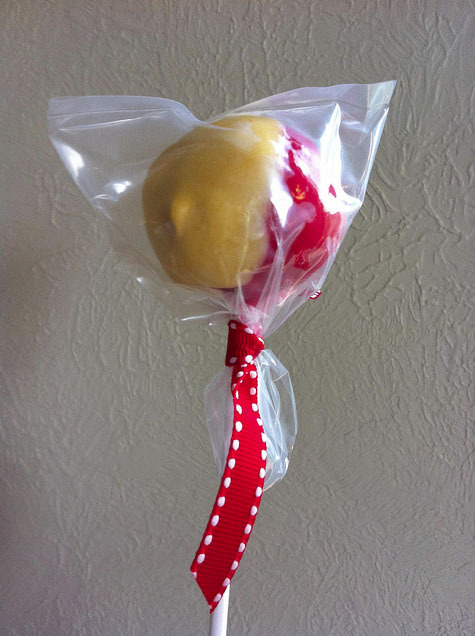 We have cake pops in our Kodak suite at Evo Conference. That's AWESOME! It's like they read your blog or something! Those are so cool! Will we get those at BlogHer? 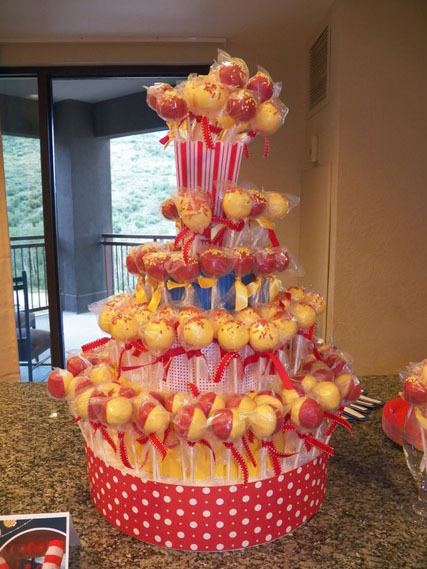 These cake pops look amazing! !